NVIDIA today announced NVIDIA® 3DTV Play, its latest software solution that allows consumers to connect their GeForce® GPU-powered desktop or notebook computer to new 3D TVs, for the ultimate in big screen 3D gaming action. For the launch of 3DTV Play, NVIDIA is teaming up with Panasonic on its coast-to-coast 2010 “Panasonic Touch the Future Tour,” where consumers can test drive 3DTV Play-based PCs running on the new Panasonic® VIERA® Full HD 3D TVs, that just launched this month. 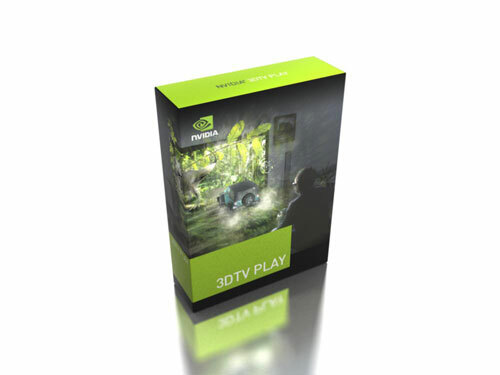 3DTV Play software lets you connect any compatible NVIDIA GeForce GPU-powered PC or notebook to 3D TVs for the ultimate, high-definition, big-screen, 3D entertainment experience. By leveraging the processing power of NVIDIA GeForce GPUs, 3DTV Play software delivers the best the PC has to offer: play hundreds of standard PC games in stunning 3D environments such as World of Warcraft – Wrath of the Lich King, Battlefield Bad Company 2, and James Cameron’s Avatar™: The Game. 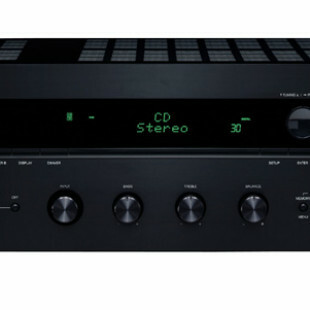 You can also watch upcoming Blu-ray 3D™ Hollywood blockbusters, view digital 3D photographs, and even watch streaming 3D movies for the ultimate viewing party. The active-shutter glasses bundled with each VIERA full HD 3D TV sold work seamlessly with NVIDIA GPUs and off-the-shelf PC gaming titles and other 3D entertainment content. Advanced NVIDIA software and graphics drivers automatically convert more than 400 games to stereoscopic 3D in real time, without the need for special patches. NVIDIA 3DTV Play software will be available later this spring and sold separately with an anticipated U.S. MSRP of $39.99. 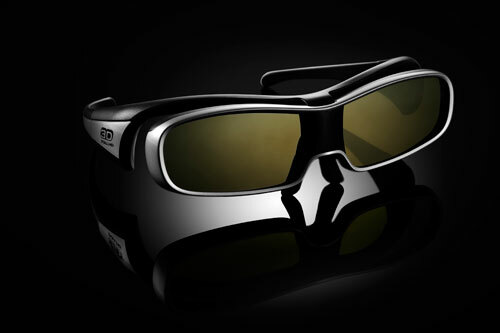 It will also be available for free for current NVIDIA 3D Vision™ customers.